This hands-on or distance session addresses physical disease, illnesses, discomfort, burns, cuts, breaks, sprains, etc. Jikiden Reiki can shorten the healing time for many of these and speed recovery. Session is performed with hands on or off the body, or using a distance healing method for those who do not live in the Seattle area. Length and number of sessions needed is evaluated as treatment progresses. Psychological reiki is unique to Jikiden Reiki. This healing addresses the worry, stress and other processes of the mind which are the precursers to many bodily diseases. Healing is performed with hands off the body around the head area, or using a distance healing method for those who do not live in the Seattle area. Length and number of sessions needed is evaluated as treatment progresses. Jikiden Reiki is very effective for children as well. Results may include becoming calm and better focus. Jikiden Reiki is a complimentary modality to help you heal physically, mentally & emotionally. ​Beth certainly has a gift when it comes to working with energy. My experience with her on the table for a Jikiden Reiki session was more than satisfactory; I feel incredible! "A big thanks to Beth Siragusa for giving me some amazing and much needed emotional healing support with 3 back to back psychological Jikiden Reiki sessions on me ! At the time my life seemed liked it was turned upside down with many things to grieve all at once but as the scattered emotions swirled around me like a chaotic storm just the first session helped put them into grounded form so I was able to discern and recognize them which brought about some much needed harmonious serenity. I highly recommend Beth for a great Reiki session or a Sacred Geometry gemstone healing session which she did on me last year that worked well ! Thank you Beth !!" 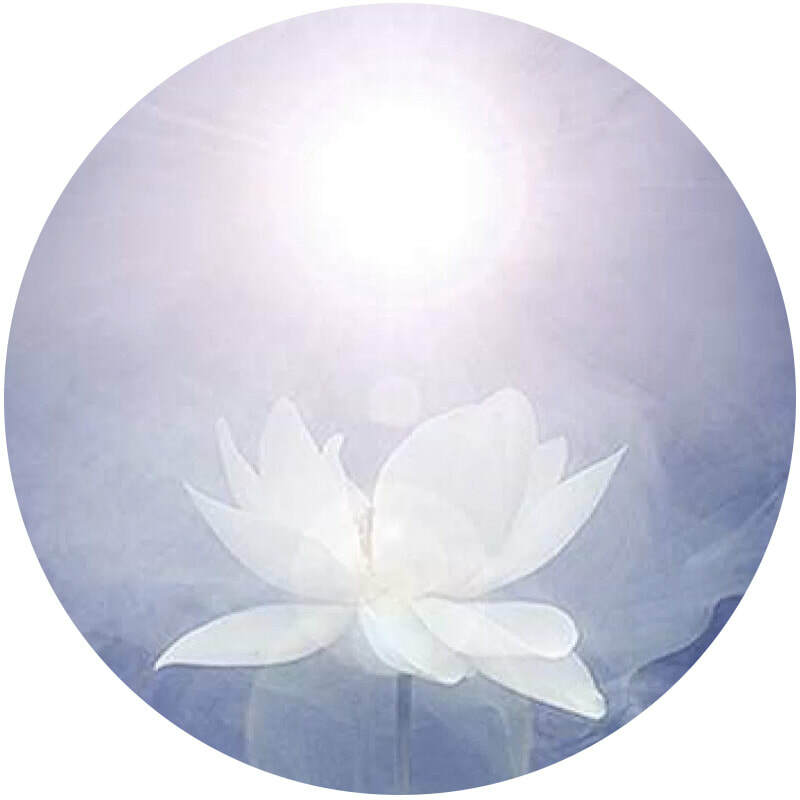 "I received a wonderful and very needed Jikiden Reiki session from Beth Siragusa. Currently going through significant physical and emotional healing and keeping my energy up is a challenge. ​The next day after our session I felt great, had increased energy and pep and was able to step back into my day with ease. I highly recommend this work with Beth!"